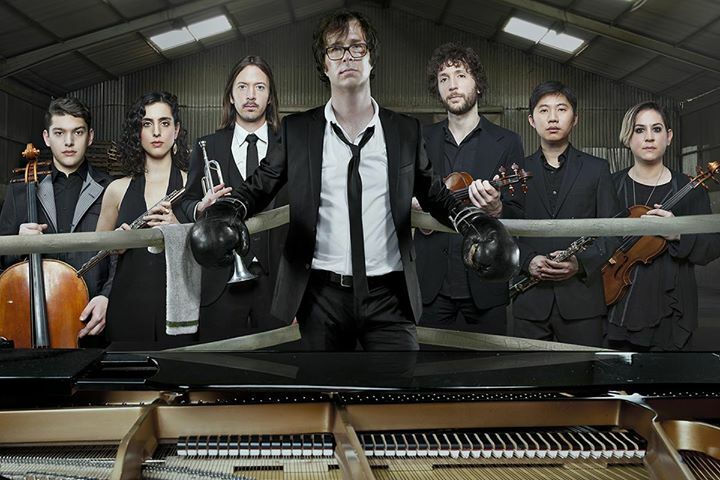 Ben Folds has announced that he will continue his extensive tour with Brooklyn-based chamber sextet yMusic in a series of Spring dates slated for April-May 2016. Supporting Folds’ critically acclaimed new album So There, the tour includes shows in NYC, Los Angeles, Nashville, Washington DC, Boston, Chicago, Dallas, Austin, Denver, Montreal, Toronto, and more. Presale tickets and VIP packages will be available starting Wednesday, December 9. See below for full tour details or visit http://www.BenFolds.com/events.